3. 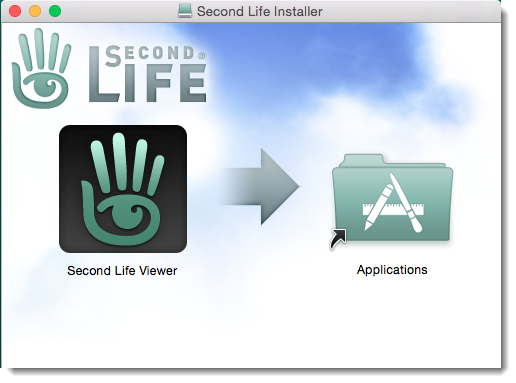 Drag the Second Life logo onto your Applications folder to begin installation. 4. If you are asked if you want to continue, click Open. 5. 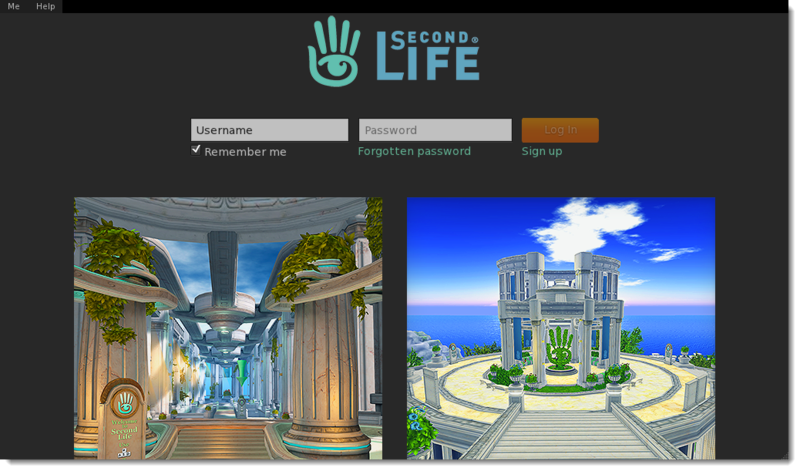 Second Life launches automatically when it is finished installing. 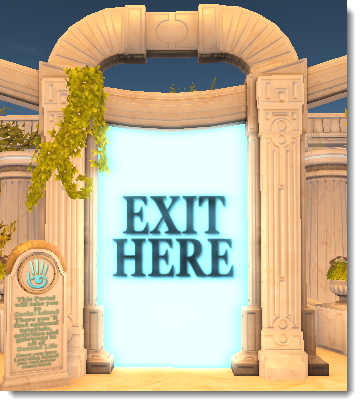 To log in, enter the username and password you chose during registration, then click the Log In button. 6. 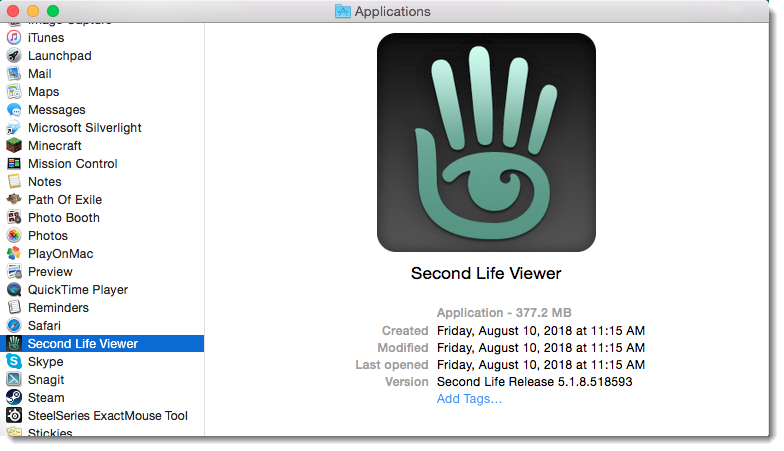 If Second Life does not launch automatically, or when you want to launch it at a later time, you can find and launch the Second Life Viewer in your Applications.